I wake up in the morning and think about painting. When I paint, time disappears. All the crap and phoniness of the world fades away. 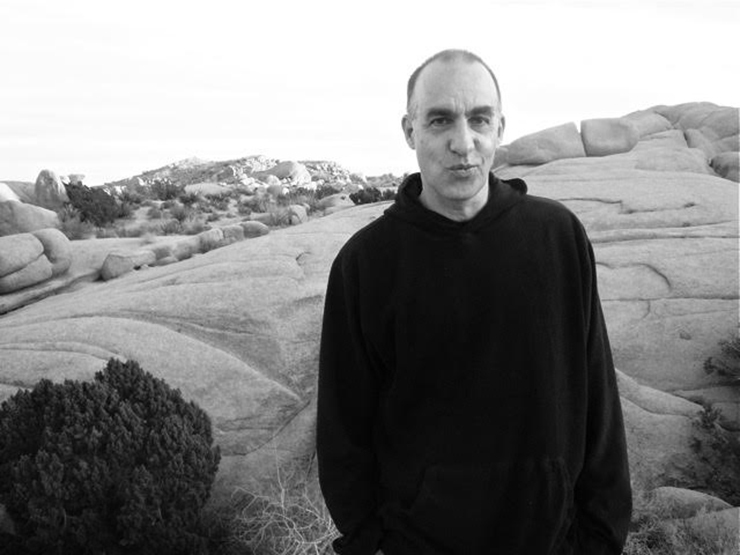 John Lurie is an American musician, painter, actor, director, and producer. He co-founded The Lounge Lizards jazz ensemble, acted in 19 films, including Stranger than Paradise and Down by Law, composed and performed music for over 20 television and film works, and produced, directed, and starred in the Fishing with John television series. In 1996 his soundtrack for Get Shorty was nominated for a Grammy Award, and his album The Legendary Marvin Pontiac: Greatest Hits has been praised by both critics and fellow musicians. Since 2000 Lurie has suffered from symptoms attributed to “chronic Lyme disease” and has focused his attention on painting. His art has been shown in galleries and museums around the world. His primitivist painting Bear Surprise became an internet meme in Russia in 2006. How did you get in touch with music and how was your first approach to it? Who has influenced you and your music the most? My sister, Liz, gave my brother, Evan, a harmonica for his birthday when we were maybe 16 and 15. With the harmonica, she also gave him a copy of a Little Walter record. We got lost in it. Who has influenced my music the most? That is a long, long list. Monk, Ellington, Dolphy, Hendrix, The Beatles, Astor Piazzolla, Mosolov, Fela, Oumuo Sangare, Sidney Bechet, Ornette Coleman, Stravinsky – should I go on? I could for hours. In the 80s/90s New York played a leading role in the worldwide music panorama. I think that it must have been very exciting for you to live there and be one of its avant-garde protagonists, also considering what you worked on that period – The Lounge Lizards, Marvian Pontiac, etc. Recently you have also published a new Marvin Pontiac’s album, “The Asylum Tapes”, released after 17 years from the first one. How have you created this new album? I have Advanced Lyme, so for a long time, music was impossible. I couldn’t even hear music because of what it did to me neurologically. I am well enough now to play guitar and harmonica, but not the saxophone, so I made this record. In your opinion, is this cultural fervor still present today? Do we have places comparable with Knitting Factory in New York nowadays? Could you recommend a couple of contemporary bands to us? No, I am completely out of the loop. What is the contribution of painting as expressive form in your life? Why does it affect your existence? I wake up in the morning and think about painting. When I paint, time disappears. All the crap and phoniness of the world fades away. Your drawings and paintings are extremely appreciated. How do you manage creativity using two different forms of art, music and painting? Which one does inspire you the most? I was happy to make the new Marvin Pontiac record. But painting is where my soul wants to live. Personally, I really appreciate that listening and/or observing your creative works there is a feeling of renewal in the air, a new approach to art, and in the meantime the desire to distance yourself from the same art. There is a vivid clarity to give equal importance to you and your listeners and/or viewers, and that always makes the difference. 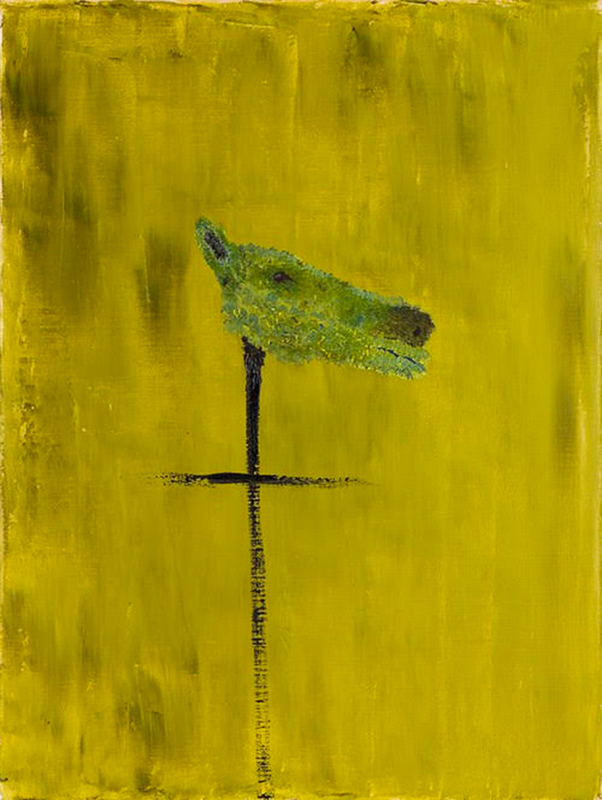 John Lurie emerged onto the art scene in the spring of 2004, when he had his first painting exhibition at Anton Kern Gallery. Since then Lurie’s work has been exhibited in esteemed galleries throughout the world. His solo museum exhibits include P.S.1. Contemporary Arts Center in New York, Musee Des Beaux-Arts De Montreal, the Musee d’Art Moderne Grand-Duc Jean in Luxembourg and the Watari Museum of Contemporary Art in Tokyo, who gave their entire museum to the presentation of Lurie’s work. Both the Wadsworth Atheneum Museum of Art and The Museum of Modern Art in New York have acquired his work for their permanent collections. Lurie has published two books of his work, “Learn To Draw”, a compilation of black and white drawings and most recently “A Fine Example of Art”, a full color book of over 80 reproductions. 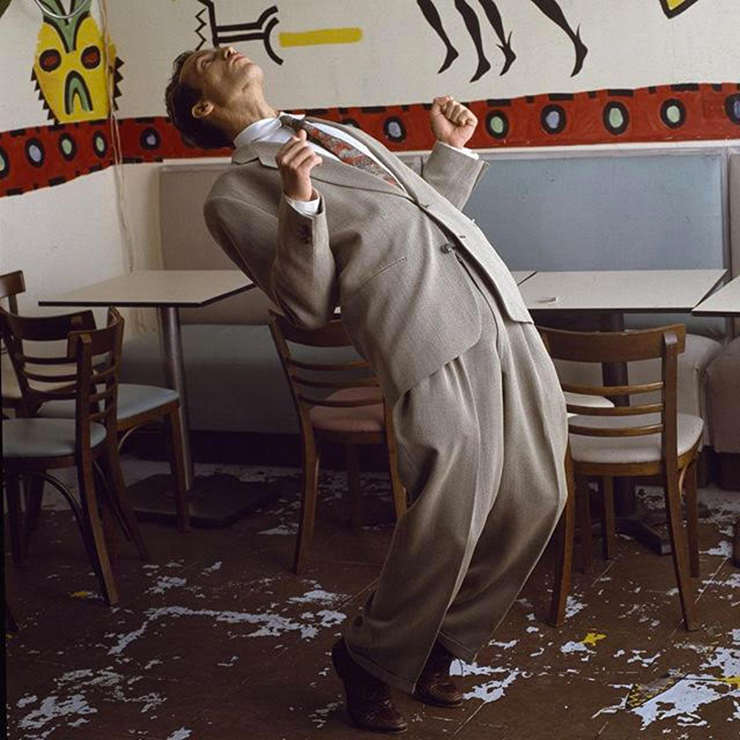 Prior to focusing on painting, Lurie led the band The Lounge Lizards, which went on to make music for 20 years. During this time, Lurie recorded 22 albums and composed scores for over 20 movies, including Stranger than Paradise, Down by Law, Mystery Train, Clay Pigeons, Animal Factory, and Get Shorty, which earned him a Grammy nomination. Lurie also starred in three films directed by Jim Jarmusch, as well as a host of other films. He wrote, directed and starred in the cult classic “Fishing with John,” a series that is now part of The Criterion Collection. Lurie is also responsible for the incredible music of Marvin Pontiac.